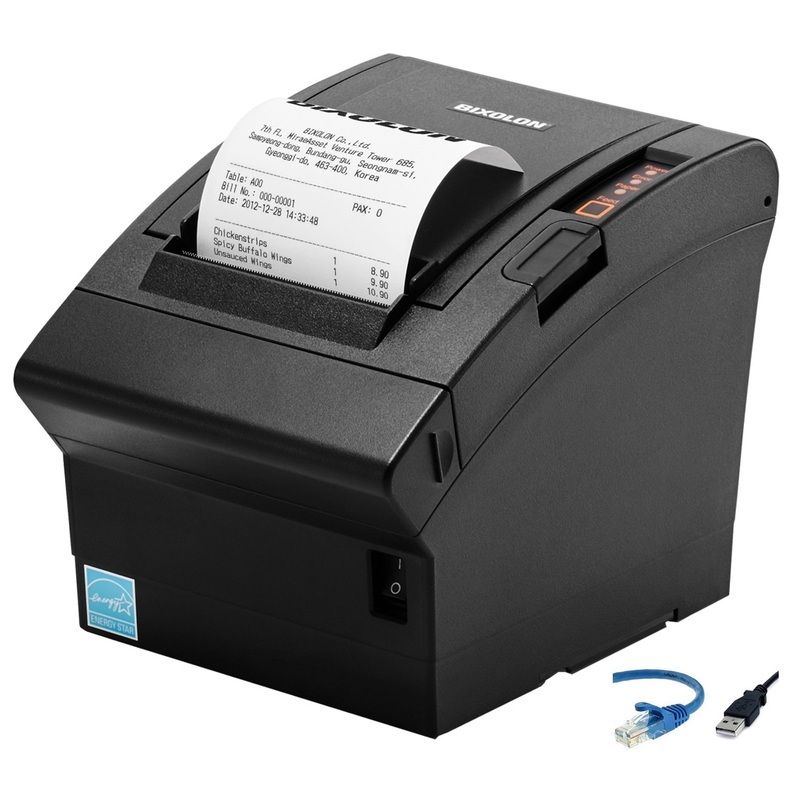 The Bixolon SRP-350III USB Thermal Receipt Printer is a 3" POS Printer which has a print speed of 250mm per second. 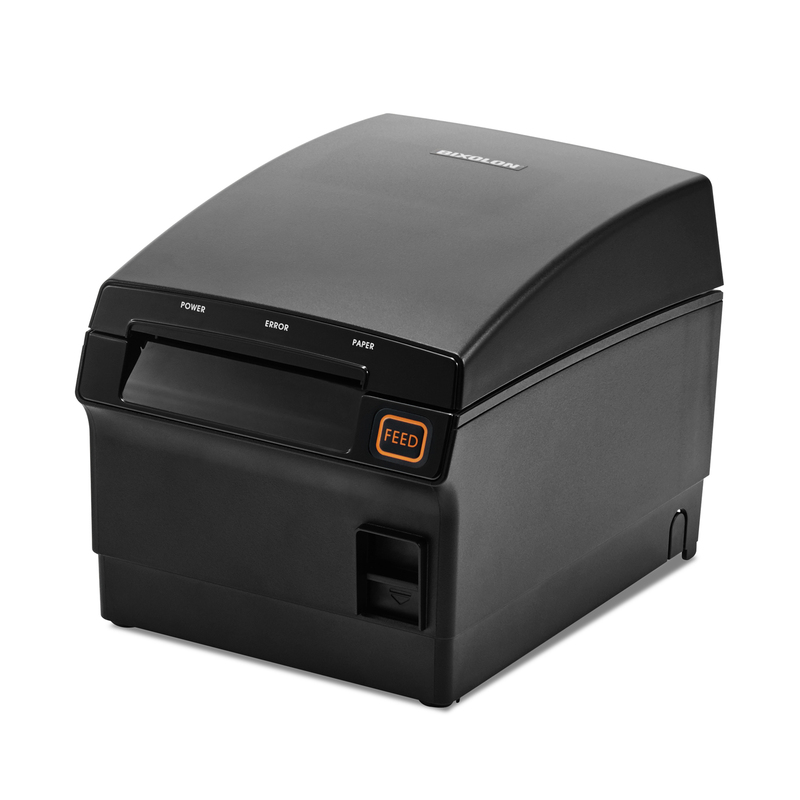 The Bixolon SRP-350III is a 3" Thermal Receipt Printer and prints at 250mm per second. This version has USB Interface (USB Cable included). For a full list of drivers, you can visit the Bixolon Support Website.